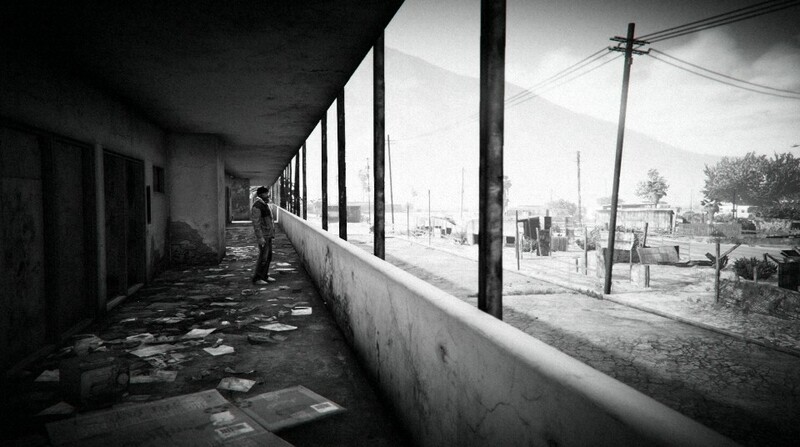 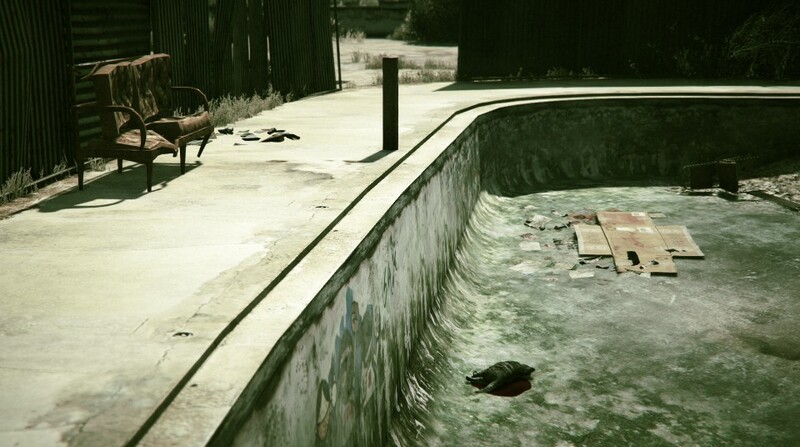 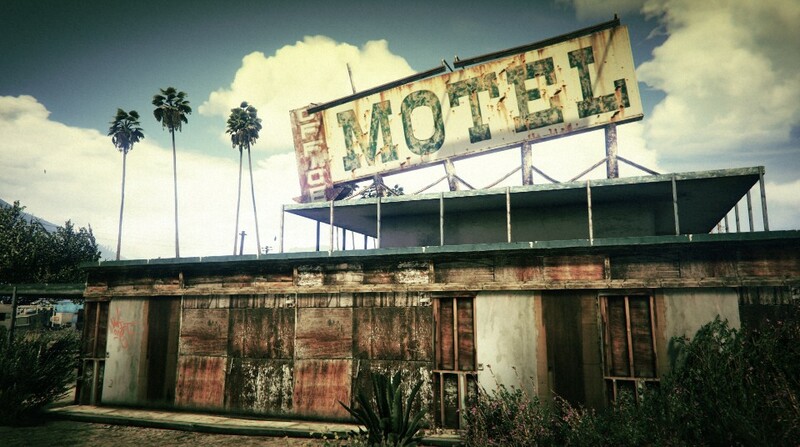 In Sandy Shores, between Algonquin Boulevard and Joshua Road, you'll find an abandoned motel. 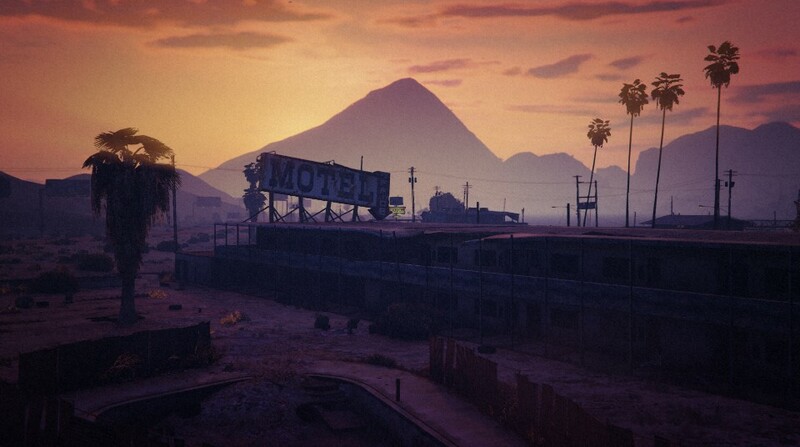 Also known as Derelict Motel or Office Motel, this location is a goldmine for GTA photography, though it's not so great if you're looking for somewhere to stay the night. 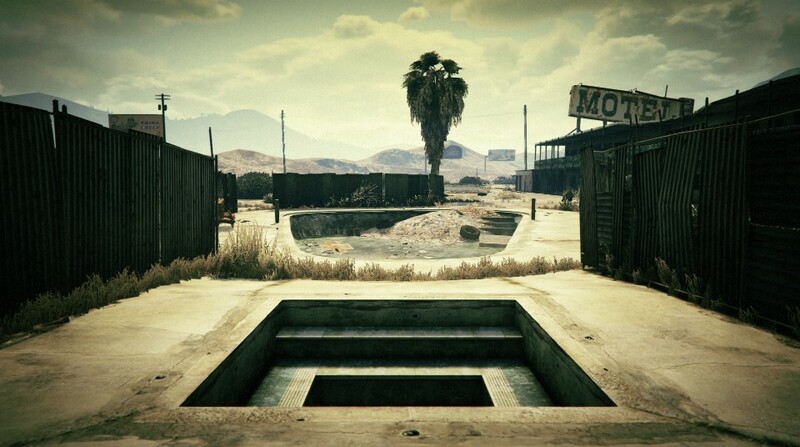 The motel has fallen into complete disrepair, with collapsed walls and ceilings, an empty swimming pool and various out-buildings. 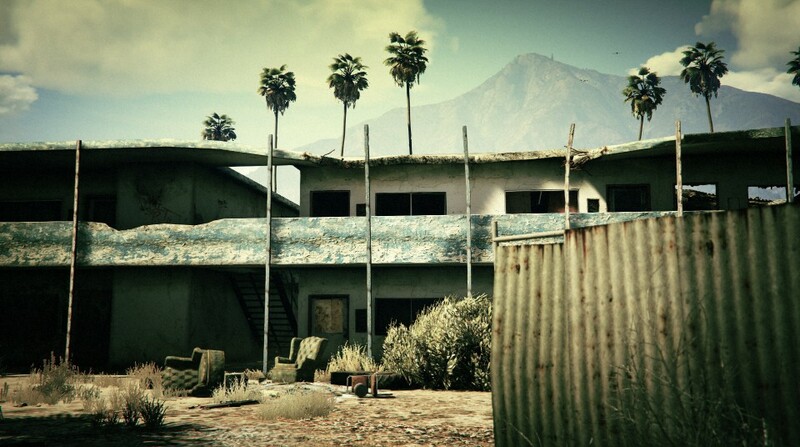 The lines of rooms, stairwells and breezeways, overgrowth and dilapidated appearance make this a dream location for GTA Photography! 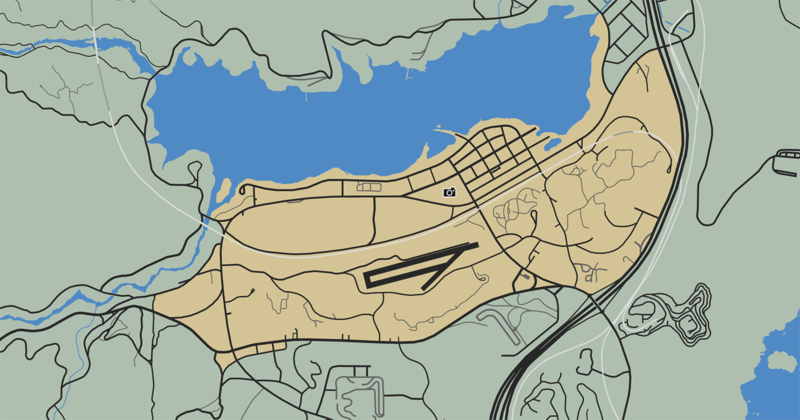 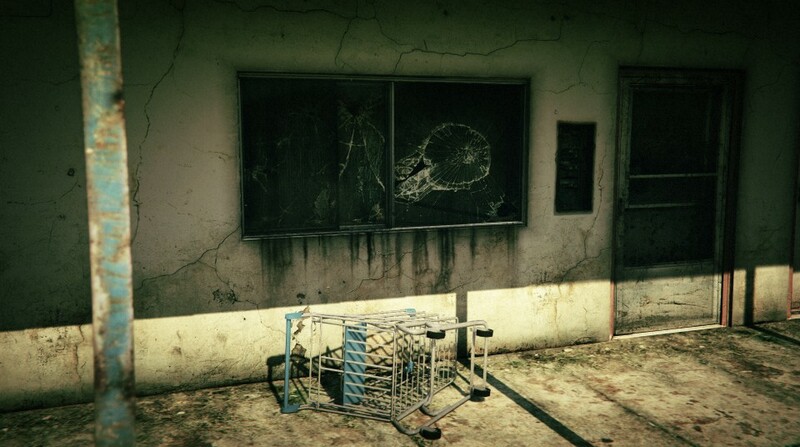 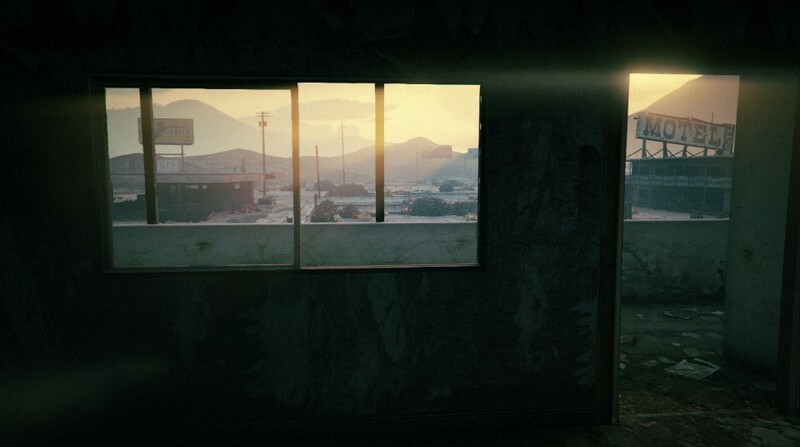 Share your photos from this location on Twitter, Instagram and Social Club using #GTAPhotoSpot or tag @illsnapmatix.